This post is for all the food-lovers who at a time heard about “SuperClubs” and “Secrets dinners” and for any reason did not have the opportunity to enjoy one of these experiences; London and more specifically MELBA.Co offers a second chance. Wayra London acelerator is supporting MELBA.Co which is a platform for organizing and discovering food events like communal dinner parties, cookery classes and tastings, created by other “food lovers”. 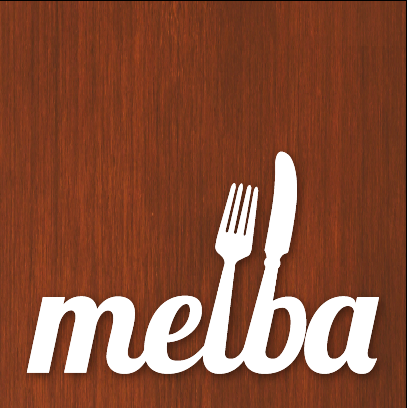 Melba is still a prototype of what promises to be a big project, at the moment is in process to create a large food-lover community who share a mutual passion. Melba feasts allow you to discover the story behind the food on your plate. I barely had knowledge of its existence so I decided to create my own event, and for sure this event is not going to be the last one. We love the idea of meet people with similar interests and have at our disposal an alternative, original and over all, cheaper than the traditional restaurant. This entry was posted on March 14, 2013 by Carmen Alia in Cases and tagged Cooking, experiences, foodlovers, London, Startups, Wayra.